Home \ News \ Diablo III coming to Xbox and PS3? Diablo III coming to Xbox and PS3? Diablo III is set to be released on store shelves on May 15th for the PC. The title could potentially be making its way to the Xbox and PS3 consoles after Blizzard?s debut for it on PC is finished. There is still no confirmation, but the COO, Paul Sams, stated that the company would ? [continue] to explore? the possibility of a console port. Blizzard has yet to officially announce a commitment to a console version of Diablo III. The COO, Paul Sams, said in a interview recently that a console edition of Diablo could be an ?exciting and compelling experience?. 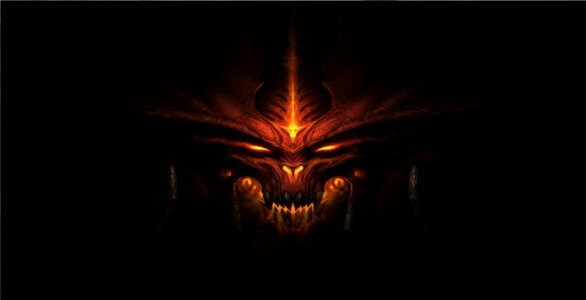 ?We?re continuing to explore [Diablo 3 on consoles],? Sams told CVG. ?We think that the way we built it for PC may need some tweaking, but it will ultimately be the type of game that can really make sense and be really fun, well-polished and a true Blizzard-level experience on a console?. The requirements set by the platform holders, Sony, Microsoft and Nintendo, on consoles make the development of the games more expensive and the costs may perhaps play a factor into whether or not Blizzard wants to go forward with a Diablo III console version. “Well, honestly, that certainly is an impactful part of the decision. If I’ve got to jump through 17 different hoops and pay a lot more money to be on a console that causes you to pause. But that doesn’t mean we wouldn’t do it if we thought we could deliver a Blizzard-quality product on the platform and it was right for the game in question.